Adventures and fun loving people should visit Dehradun once in a life and experience the mysterious and magnificent look of the robber’s cave. This cave is locally named as Guchhupani. It is a river cave and 600 metre long with divisons. A visit to rober’s cave can give sense of belongingness. This place attracts one to take out time from their busy schedules and fast moving lives. The cave is surrounded by beautiful hills on side. Thousand fold spring named Sahastradhara is a famous tourist destination. It is famous for ecstatic beauty and therapeutic value because its water contains Sulphur. This place is picturesque town of Dehradun. Sahastradhara springs are also known as sulphur water springs. It is located on the bank of river Badli. The lakes are having sediments of lime and sulphur which leaves one with refreshing body and medicinal advantages. Plethora of brownish orange elements can be seen on the caves. Many ancient shiv temples are located nearby. Drone guha is centre of attraction in the area. 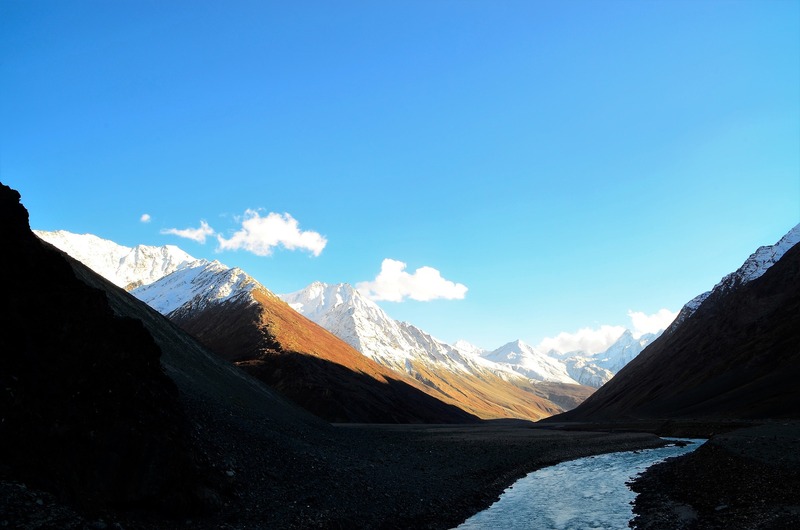 Mindrolling stands for place of perfect emancipation in tibetian language. This place is largest Buddha vihara across the nation. The monastery was started in 1676. Buddhist scriptures, Tibetan lunar calender and calligraphy attract the peace lovers. 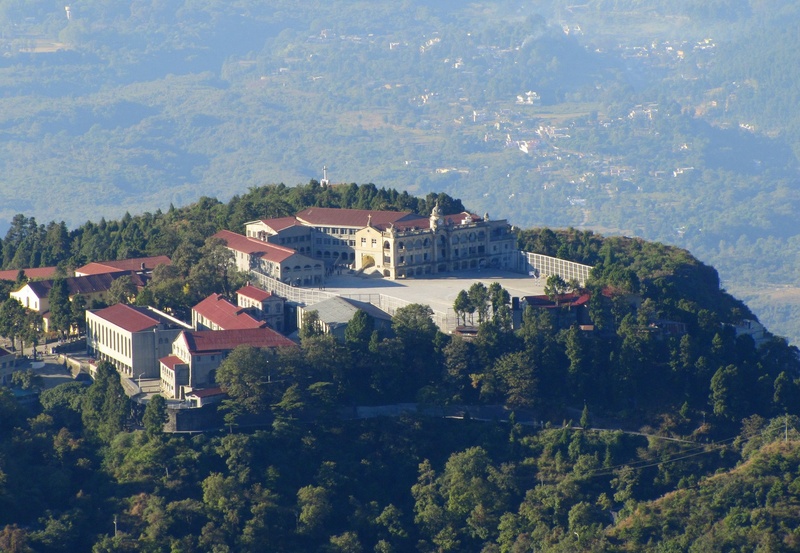 Ngagyur Nyingma college one of the biggest Buddhist institution is located nearby. A popular picnic destination with lush greenery can be seen at Lacchiwalla. The state is not behind to entertain the tourists with thrills. An amusement park named Fun valley invites one to relax. The valley is 28 kms away from Dehradun. It is the largest wave pool in north India. Roller coaster, jumping frog, rain dance attracts the children and adults as well. This park takes everyone back into their childhood memories. Har ki dun a cradle shaped valley enhances the beauty of Dehradun. Thick pine forests and mountain peaks calls once to visit the untouched beauty of the region. Camping and trekking can be the main fun in the place. The place is away from the hustle bustle of the city. The area is 3,566 meters above the sea level. A zoological garden malsi deer park is home of the rarest two horned rhinos, deers, neelgai and many other animals. A cave temple tapkeshwar temple is at a short distance from the city. The humble cave shrine is dedicated to lord shiva. The water dropping from ceiling at shivalinga is spectacular view. The temple is one of the most visited temple in the state. The holy mantras and ringing bells will take you to a divine world where you can introspect yourself. Some of the religious books to constitue that son of guru Drona was born inside the which leads to a spiritual importance as well. The structure is typically hindu style.the temple is also termed as place of miracle. Best time to visit the temple is mahashivratri. A festival with full bloom is celebrated in the area. The temple is covered with beauty at its best. In 1906 the forest research institution was setup which covers an area of 4.5 square kilometres. Greco roman and colonial style of arichtecture is easily available to one. Famous movies like student of the year, yaara and Krishna cottage etc are shot here. The university is having six house museums. It is one of the oldest and prominent forest institute in the country. The college is equipped with herbarium, printing press and library. Paltan bazar is one of the best place to shop in the state. One can find spices, edibles and artifacts on the same lane. This entry was posted in Adventure, Hill Stations, Tourist Attractions, Travel Tips and tagged dehradun trip, dehradun visit. Bookmark the permalink.